These are the words from a famous writer that are taught to kids in school. What they are not told is that it is the current state scenario that we as humanity are facing. Of the 71% of Water coverage that we have on earth, only 1% of it is drinkable. Humans can survive without food, but life is impossible without water. This has called for upgrade in technology that we not so familiar in recent past. 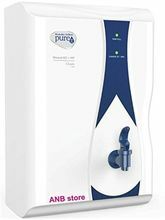 One such is Water Purifiers! 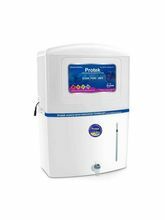 The rise in popularity of water purifiers can also be credited to the drastic reduction in the purity and safety of drinkable water. That is why there arises the need of a purifying facility at home. And This is exactly where the water filters come into picture. 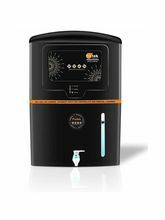 Water purifiers offer healthy and clean drinking water eliminating hazardous contaminants and retaining mineral deposits. 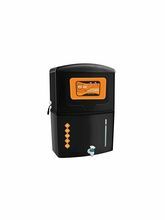 Water Purifiers are extremely required, seeing the current scenario of ever increasing pollution levels. However, you need not be flustered about going anywhere to buy it. You need not even dabble through the different websites for the same. You can get the one that you want or the one that you need, right here. 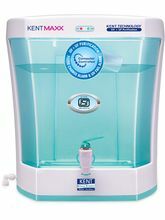 Infibeam brings beneath your thumbs a wide range of quality water purifiers for you to choose from. 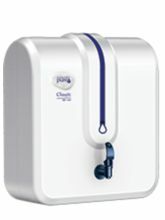 So leave the technicalities to us and select the one that you feel is the best water purifier, from the range! 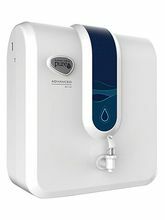 However, while buying a water purifier you should always in mind the factors like - water quality, electricity, storage, etc. 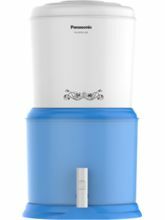 It is not a matter that needs explanation when we say - ‘there are a lot of benefits of getting a water purifiers’. 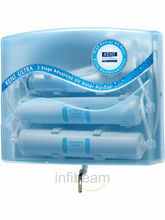 It of course is beneficial to get water filters. And, when it comes to Infibeam, it gets even better. 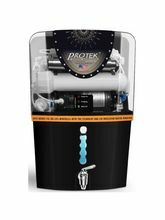 So if you were looking to buy water filters at best prices, you have definitely reached the right place! Apart from water purifiers, Infibeam also has a wide range of Food processor, Kitchen Storage & Containers so that you can find it all, in one place that to hassle free! Still not enough? You are looking for great offers? Well, we have that covered for you too. Take a glimpse of the ‘Deal of the Day’ section and enjoy online shopping to the fullest!